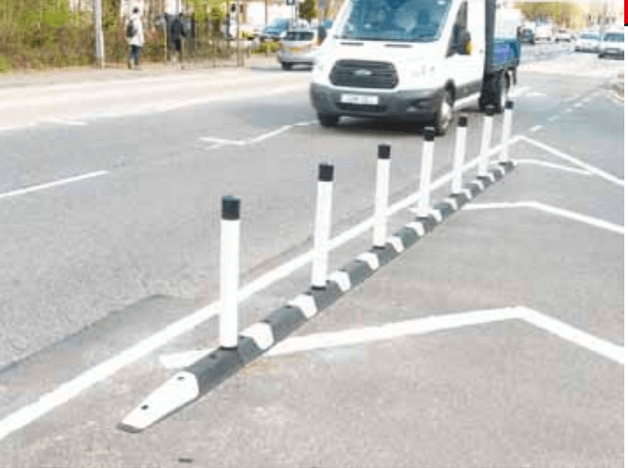 Hackney Council is again working with Islington Council and Transport for London (TfL) to make improvements to the Cycle Superhighway Route 1 (CS1) on Balls Pond Road. This much needed link will allow users of CS1 to cross Balls Pond Road more safely than current arrangements which are deeply unsatisfactory. 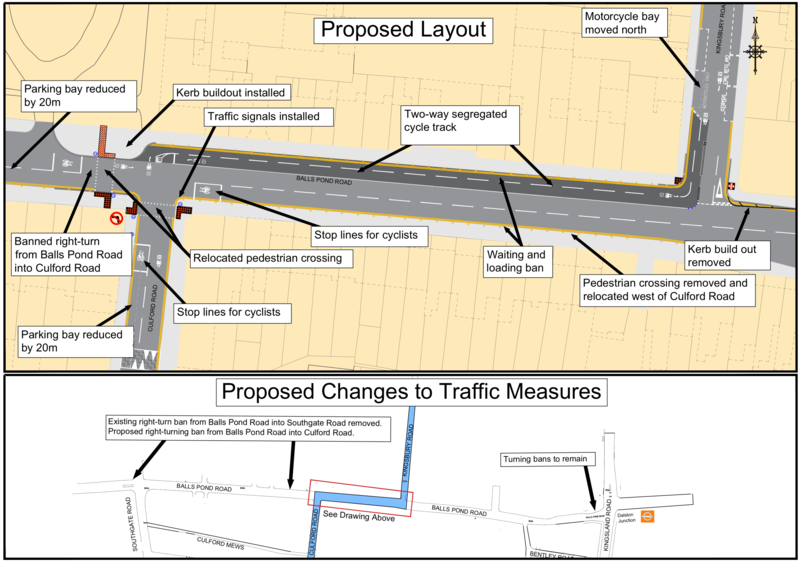 In February 2015 TfL in partnership with Hackney Council consulted on the CS1 route which included two options for Balls Pond Road: an option for advisory cycle lanes on each side of the road and an option for a two-way segregated cycle track. A positive response to the consultation was received showing overall support for the segregated two-way cycle track along Balls Pond Road.